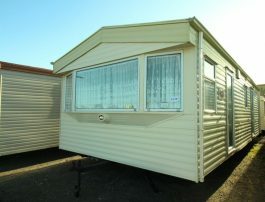 With over 40 years of experience N.Doe Caravans offer you static caravans at affordable prices. 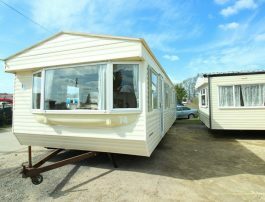 No matter how many bedrooms you require for your caravan, you can be sure to find the right model at the right price with us. If you’re unsure about how many bedrooms you need, just get in touch and we can offer expert advice. We also recommend you to book a viewing on any statics you’re considering, which you can do on each of the caravan profile pages below. Choosing how many bedrooms you need for your static is an important decision and will come down to how many people will be using your static, who will be sharing rooms, and if you’d like more space in which to live whilst in your static. If a static is being rented or purchased for workers who will have a professional relationship, it would be advised to provide one bedroom per person to allow for privacy and personal space. 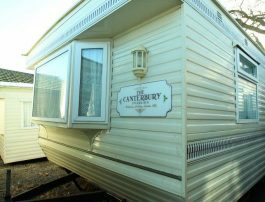 If you’re looking for a static caravan to site for regular getaways with your partner, you may only need a small caravan with a maximum of two bedrooms. 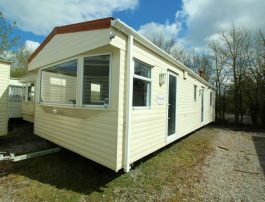 Cosalt caravans, like the Cosalt Capri Super, have been described as high-quality lodges, providing bespoke holiday accommodation that few others in the caravan market can. Cosalt caravans are ideal for anyone new to caravans as they provide all the essentials that you need, without the associated costs of extras you may not need. Similarly, families can choose Cosalt models, opting for either two or three beds depending on how many children or extended family members likely to join on trips. For a couple, the Cosalt Capri Super is a good example. 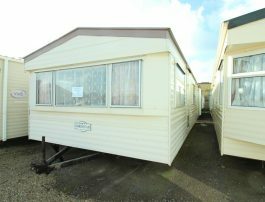 It has two good sized bedrooms, one as a master bedroom with an en suite. 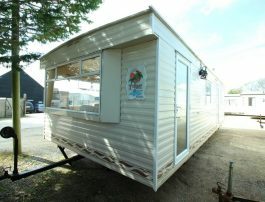 With a cosy cottage feel, this static caravan is heated with a gas fire and comes fully furnished. Similar caravans with open structures mean kitchens, living spaces and bedrooms are all easily accessible with functional storage options in each room for all of your goods. 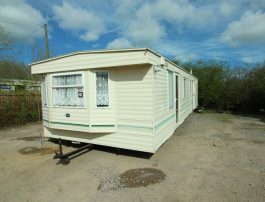 The 10ft ABI Arizona is a magnificent investment for a family. ABI caravans are renowned for their modern interiors so if you’re looking for something a bit more upmarket and visually appealing, ABI caravans are the ideal fit. 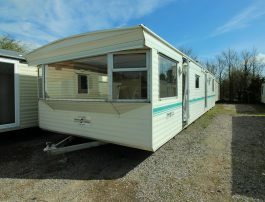 This example of a 3 bedroom static caravan provides plenty of room for a large party of people. This allows for plenty of storage and a large living room to comfortably seat everyone as they enjoy the view from large windows. 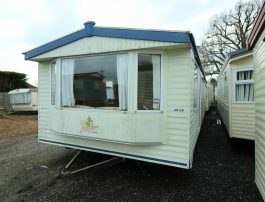 N. Doe Caravans specialise is providing leisurely caravans, but also caravans for seasonal workers. If you are a business that employs seasonal workers, then we can offer a range of affordable and comfortable options. With a focus on being cost effective, we offer the option to rent our static caravans from only £75 per week, per bedroom, as well as being available for any maintenance work, should you need it. 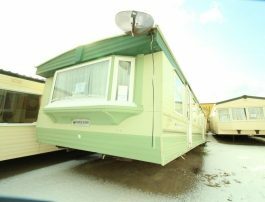 When purchasing a caravan, there are a lot of things to consider. Whether you are looking to purchase or rent a caravan for the first of the 5th time, it takes a lot of research. You need to consider where you will be sites and what kind of caravan will be best. Are there already a lot of caravans on those sites? If so, take a look around and talk to other owners to gain some advice. Different places have different environments and you may want to make sure your caravan will be the ideal fit for the location. What is the weather like in this area? Do you recommend central heating or double -glazed windows? 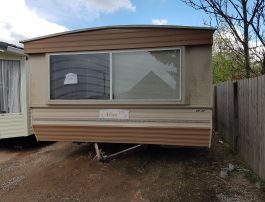 It’s also worth speaking to the site staff at the location in order to find out what their policy on siting caravans and which ones they would recommend. It is imperative to consider the overall cost. 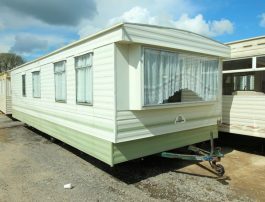 It is one thing to purchase or hire the caravan, however there are also yearly costs and maintenance. Check that you can use the used static as you wish – does your chosen site let you rent it for example, and are their payment plans for staying on the site for set periods of time? We also always recommend you book a viewing for the statics you’re considering, so you get a feel for the atmosphere, size and facilities. We know statics better than anyone and are available to offer you the help and advice you need to make the right, informed choice when renting or purchasing. Throughout this process, as we make it our mission to provide quality customer care every step of the way. Contact us about any of our static caravans by calling 01403 274 877, or by emailing enquiries@ndoecaravans.co.uk.